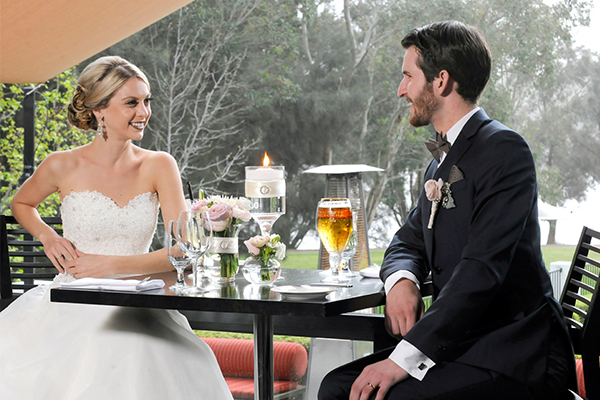 Assured Ascot Quays Apartment Hotel offers the romance of a riverside wedding on the banks of the picturesque Swan River. 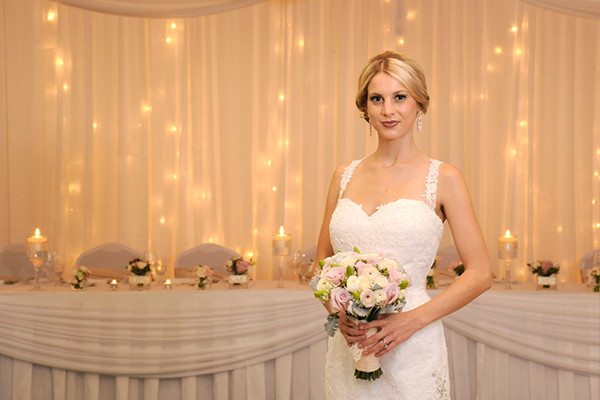 We caught up with Charlotte Round, Weddings & Events Organiser to give us an inside sneak peak of their beautiful venue. 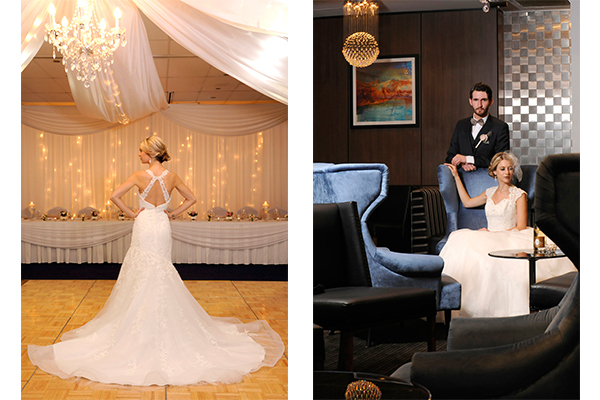 What do couples love best about your venue? 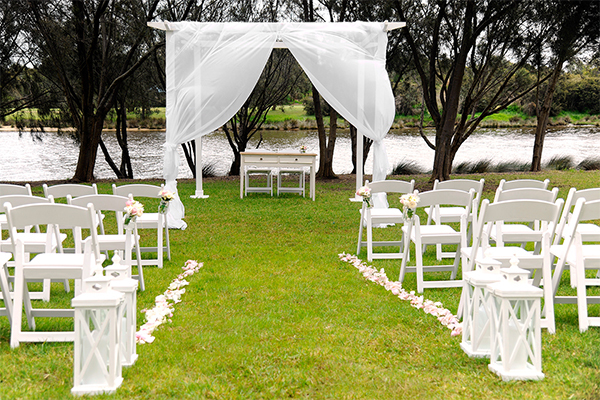 The fact that there is no minimum spend, our flexibility and the convenience of doing it all in one place – ceremony, photography, reception and accommodation – and the riverside setting of course! What are your favourite wedding trends of the year so far? I’m absolutely in love with everything vintage at the moment and it suits our romantic riverside location perfectly! The paper flowers being used in bouquets and centrepieces are just gorgeous and so creative! What is it about Assured Ascot Quays that makes it so unique? We pride ourselves on our dedicated staff and attention to detail. 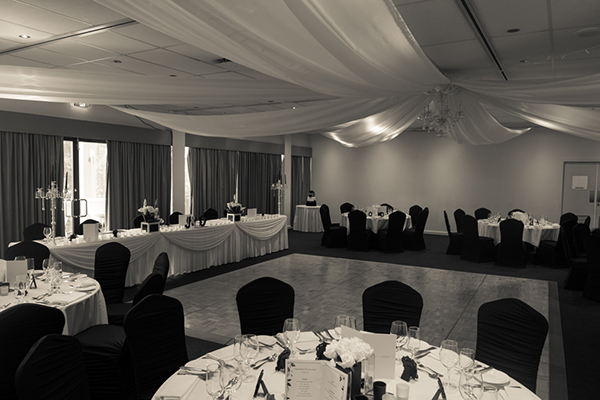 We also have several venues to choose from including various indoor and outdoor spaces. So there’s something for everyone. 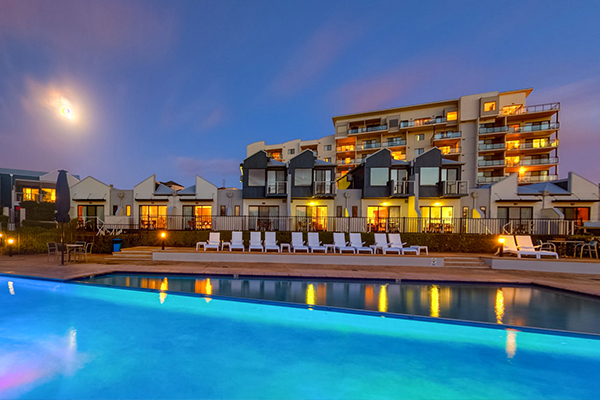 And again, our flexibility and one-stop approach including onsite parking and accommodation for your guests. Topped off with our close proximity to the city and airport for guests who are travelling and a stunning riverside location. What is your most popular wedding dish? Prosciutto wrapped chicken breast, creamy leek purée with slow roasted tomatoes. 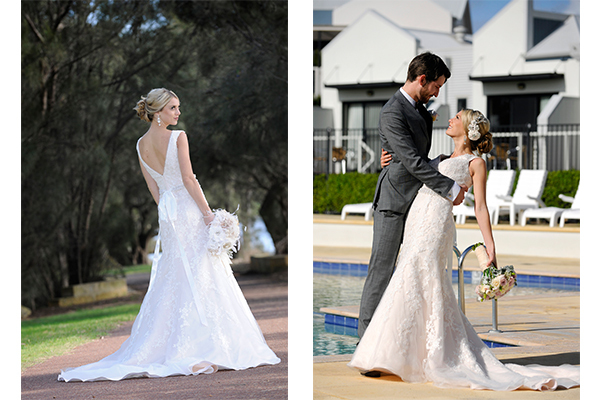 What is the one piece of advice you would give to a bride on the morning of her wedding? Have a good breakfast because you will probably not eat for the rest of the day! 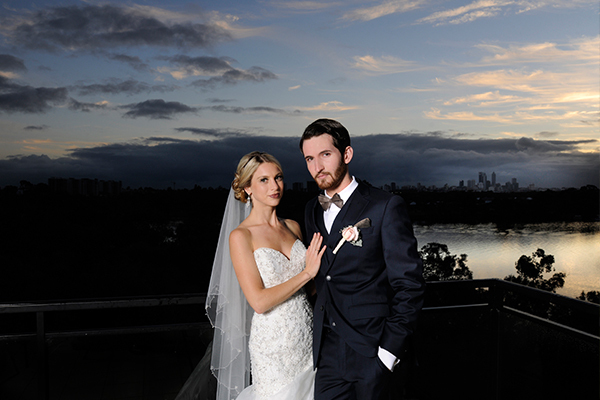 Being a waterside venue, Assured Ascot Quays must have lots of gorgeous locations for wedding photos. Where are the best spots for couples to have their snaps taken? We are so lucky with our unique setting, which really is ideal for photography. Just a couple of our favourite spots are Adachi Gardens, which are Japanese gardens only about a 10 minute walk along the river from our hotel and our penthouse balcony with stunning city and Swan River views. If you could describe your venue in three words what would they be? 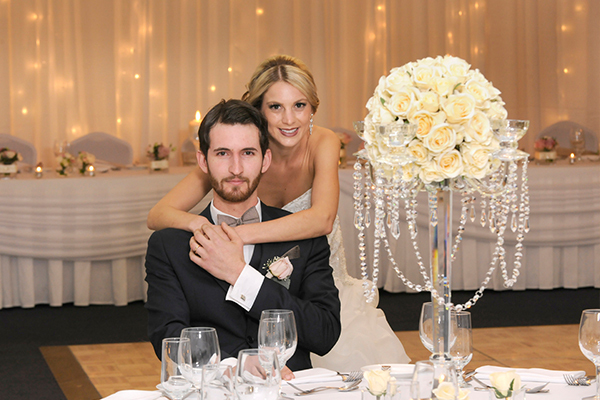 Find out more about Assured Ascot Quays and check if they have availability for your big day.